Established in 1978 as a sales team representing several manufactures of electronics components, PIK Power soon earned its reputation as a highly respected authorized distributor for a wide array of manufacturers and products. With more than three decades of international experience, PIK Power is recognized for its knowledgeable sales force with licensed representatives world wide. 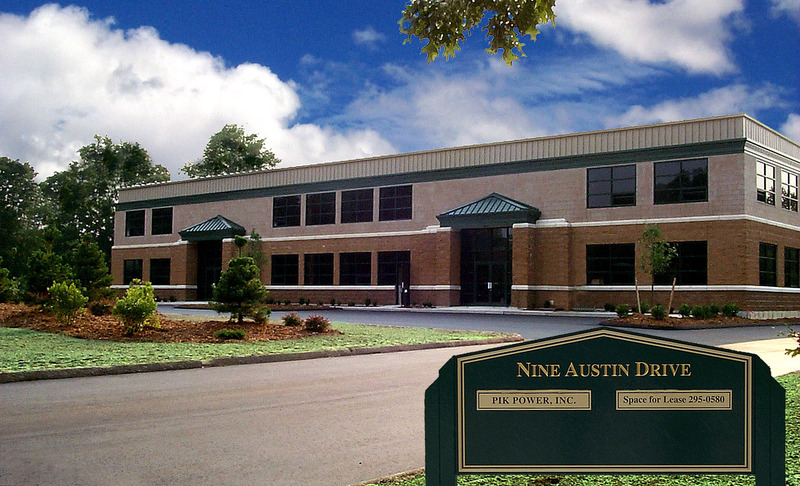 Today, from its handsome office headquarters and warehouse in central Connecticut, PIK Power is situated to serve customers across the globe. Our efforts are focused on meeting the needs of a broad client base that has come to depend on our reliable products, competitive pricing and prompt service. PIK Power is an authorized distributor for some of the major components parts manufactures in the world, including Acute Power, Advanced Power Solutions, Cincon, Cooltron, ECE, Kemet, Evox, Rifa, BHC, Moons, NJR, Phihiong, Polytron Devices, Powervolt, Scepter Power, Shicoh, Shinano Kenshi Corporation, Tamura, Triad, and Trinamic Motion Control. It is our goal to maintain our excellent reputation and to continue to identify ways to strengthen our business and develop new relationships with other fine companies. We specialize in motion, power, operational amplifiers, industrial power, telecommunications, and motion control applications. Every order receives our full attention.